You asked and we listened. 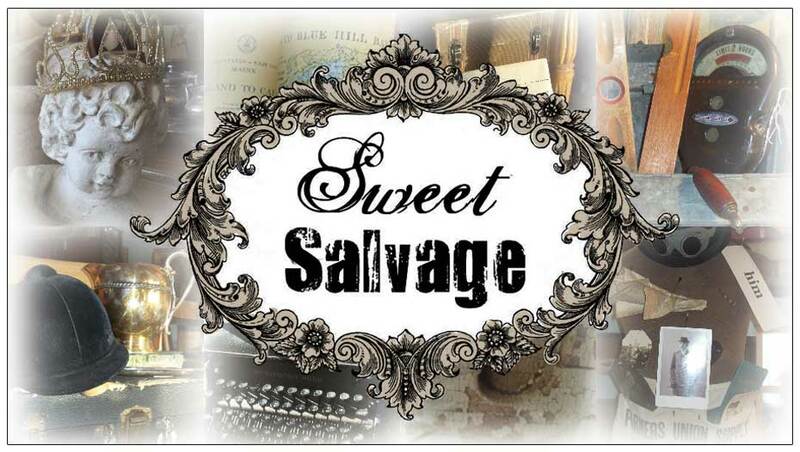 You asked to see Sweet Salvage at her finest before the event and you know how much we love you! We are thrilled to host our very first monthly Sweet Design Preview Party. Please join us on Wednesday, September 19th from 6 to 8pm, for an exclusive evening with the Sweet Gang. You will view beautifully themed displays and have the opportunity to ask the designers questions about the vignettes and the stories that they tell. Enjoy refreshments and hors d'oeuvres provided by our friends at Postinos. Tickets are available to the first 50 guests for $20. Click here for tickets: Sweet Salvage Party Event. Come and experience the eve of "Sweet" before opening day Thursday. See the chandeliers glow, the vignettes twinkle and the take in a deep breath of pure magic. Bring your camera and get ready for a night full of inspiration! It's the perfect way to spot your favorite treasures before anyone else. Window shopping is encouraged; unfortunately no merchandise purchases can be made prior to Thursday September 20th. Even the "Sweet Gang" can't buy until then! Looks fabulous for fall! heading there today to check out all!! xo Shared on twitter too - And some others heading your way!